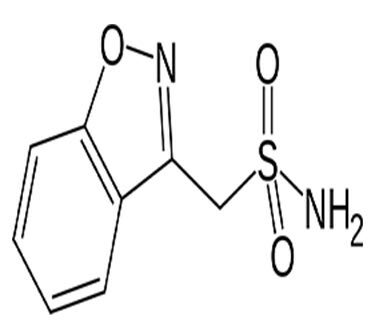 Enal Drugs is one of the best leading Zonisamide Api Manufacturer company in India,Hyderabad.We manufacture Zonisamide api products and supply all over world.Zonisamide is a carbonic anhydrase inhibitor and it is used to treat certain types of seizures in people with epilepsy. It is also an anticonvulsant and it works by reducing abnormal electrical activity in the brain. Seizures are the main symptoms of a brain problem.They happen because of sudden, abnormal electrical activity in the brain. We are manufacturer and supplier of anti-ulcerative drugs, Apis and their intermediates.Common trade name of zonisamide is zonegran.We are popular to other countries due to Rabeprazole Sodium Api Manufacturers in Hyderabad. » This medicine should not be taken by children who are below the age group of 16. » Consult the doctor if you have liver disease, kidney disease (such as kidney stones), lung/breathing problems, long-term diarrhea, metabolic imbalance etc. » This drug may make you dizzy or drowsy.Don't drive, use machinery or do any other activity. » Need to drink six to eight glasses of water every day while taking zonisamide.